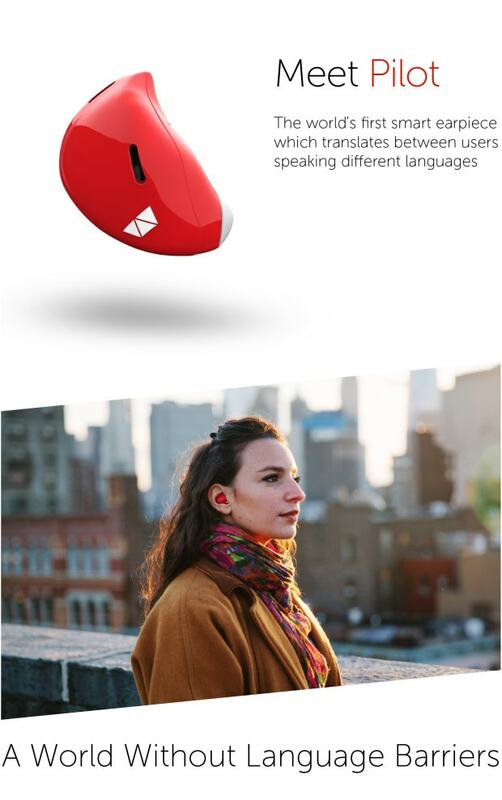 Have you ever been to a country where you couldn’t speak the language, and just wished you had some language translator device that would instantly translate for you so you could enjoy the place? At last, technology has caught up with us, because now there’s a gadget called the Pilot (language translator) that will translate foreign languages in real time. Of course this will never replace learning the actual language for yourself, but when that isn’t feasible this device can help in the meantime. 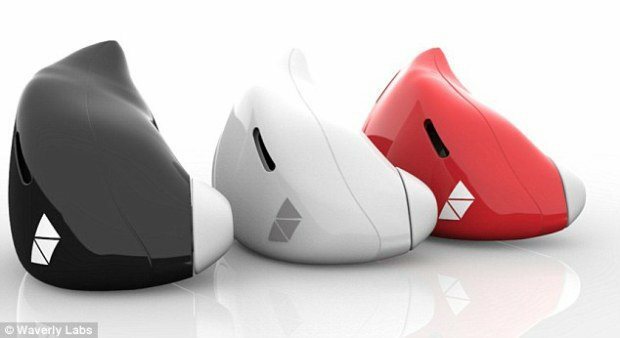 The Pilot was designed by New York-based Company Waverly Labs, and can be worn as an earpiece by each individual. It will then translate the language spoken between the two in real time using the app you download to your smartphone. The Pilot language translator currently translates English, French, Spanish and Italian and will soon be able to translate Hindi, Arabic, Slavic and more. While the first generation of the Pilot works only when speaking to someone wearing the second earpiece, future models of the Pilot will be able to listen to everything happening nearby, so pairs of the device won’t be needed. For now though, the Pilot is pretty damn impressive. It’s available for pre-order now here for $199. The expected shipping date is set for May 2017.